3-Days-Package: Full Board & 4 Guided Tours from 260$ p.p. Excursions: Tour to the village Tortuguero/Turtle Museum, guided National Park tour (boat), guided rainforest hike to the lodge's own park. A minibus will pick you up at your hotel at 6:15 am for Tortuguero National Park, one of the best known nature reserves of Costa Rica. On the way you will drive through Braulio Carillo National Park and witness how the vegetation changes: from the Central Valley's temperate climate you proceed to the Caribbean lowlands, with its lush and green palmtrees. 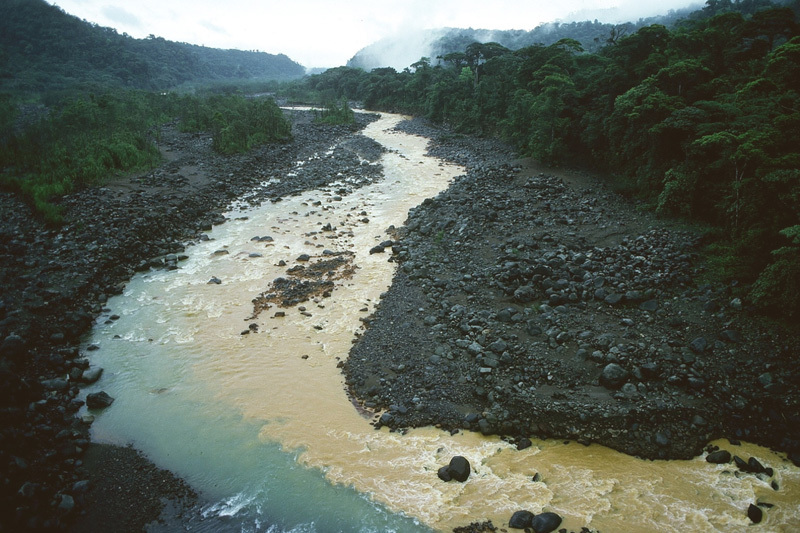 In Braulio Carillo you get a chance to take a look at the strangely bi-colored Rio Sucio (see image). Breakfast on the way (Restaurant El Ceibo) is included: enjoy a typical breakfast with tropical fruit and fresh coffee after arriving in the lowlands. 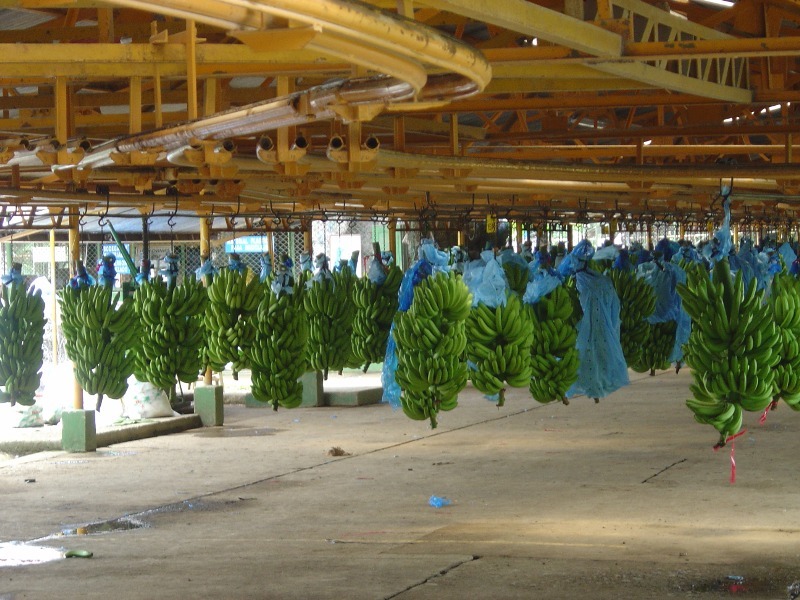 After continuing your trip you pass many banana plantations. After a short break in Pavona you board a motor boat to ride through the canals of Tortuguero to your lodge in Tortuguero. 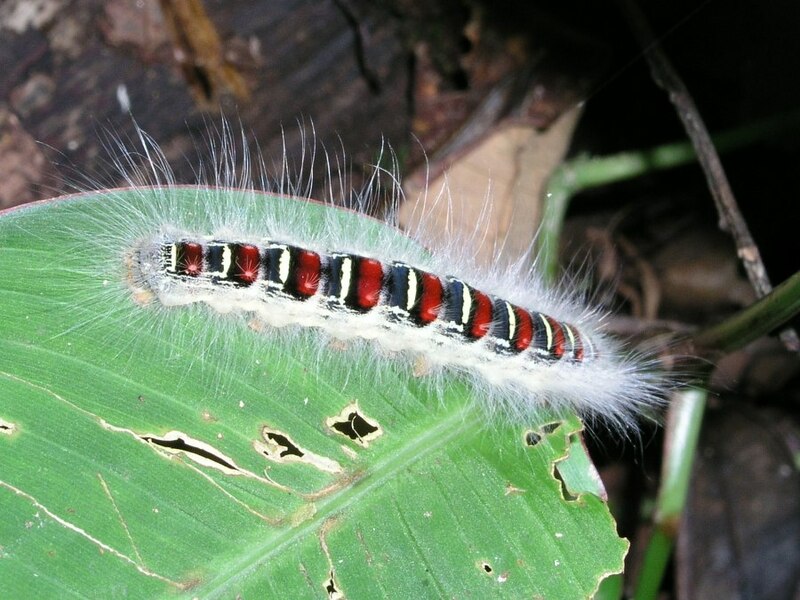 On the way, you will catch the first glimpses of the flora and fauna of the Caribbean tropics. 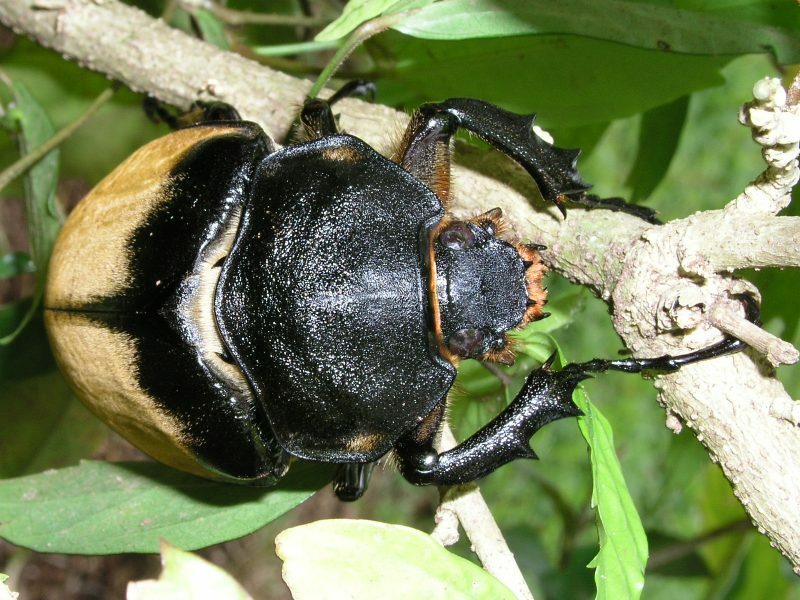 Next to countless bird species, sloths and monkeys, you might even spot a caiman or crocodile. At 12 noon you will be welcomed with a cocktail at the Evergreen Lodge where lunch is served. 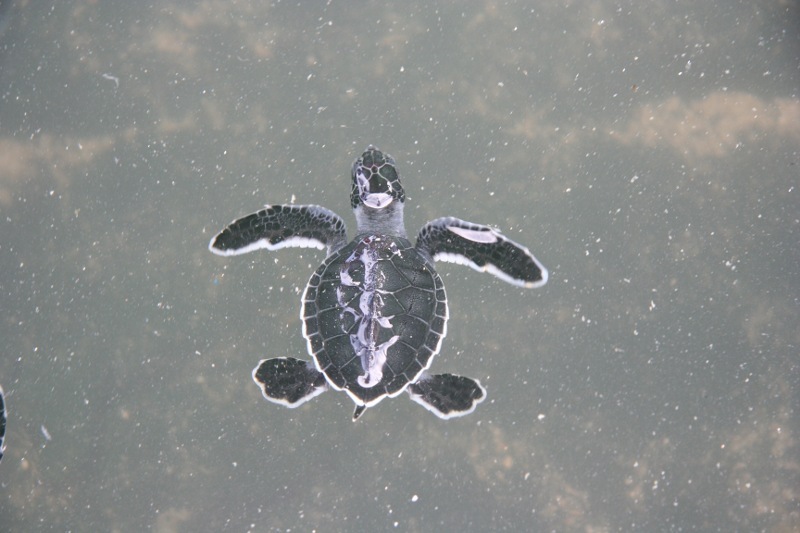 In the afternoon a sightseeing of the village Tortuguero and the local turtle museum is included. If you prefer, you can relax on the lodge's quaint property, swim in the pool or explore the canals on your own with a canoe. In the evening, food is served in the lodge's rancho, where you can enjoy a drink at the bar before or after dinner. 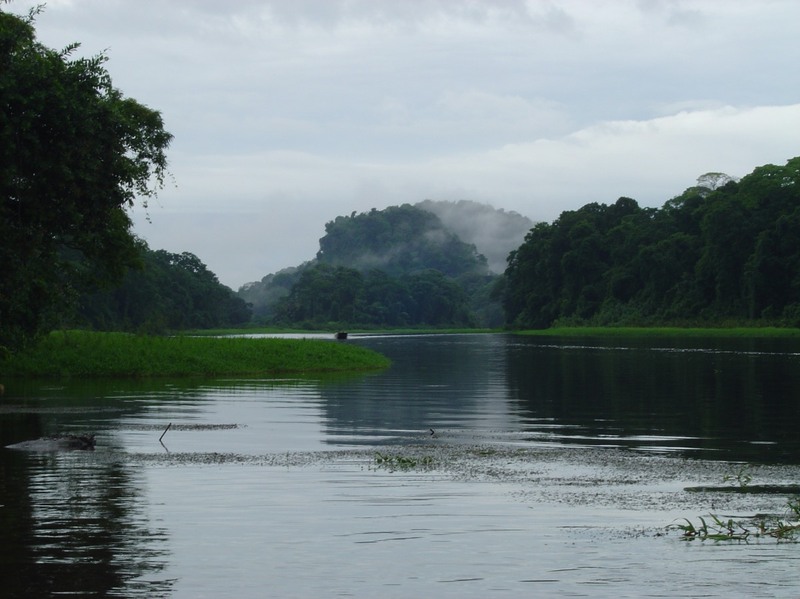 In the early morning, you have the possibility to start your day with a boat trip through the Tortuguero National Park. At daybreak the boat will pick you up to explore the animal world at its awakening. On the 2-hour trip through the water canals you will spot a great many animals. Being in the water you get fantastic views into the jungle canopy and you are able to spot more wildlife than on usual forest excursions. 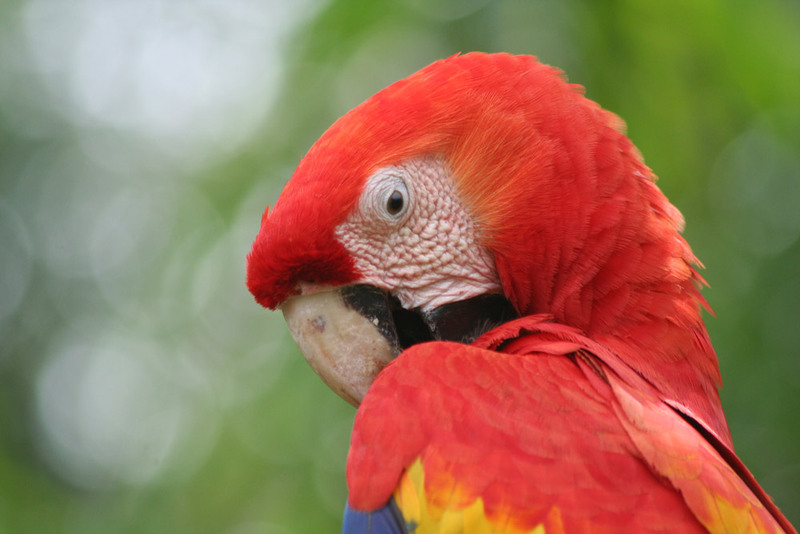 The aviary life is magnificient, consisting of many various water fowl, parrots and toucans. You should also be able to see sloths, monkeys and bats in the trees. A bit more difficult to spot are the rare manatees, which live in these canals. After the excursion, breakfast is served at the lodge. At 9:15 you are able to do a further guided tour in the lodge's own park, where you see more wildlife. The rest of the morning is at your free disposal. Swim in the pool, make a stroll through the lodge's private jungle premises or paddle through the canals individually. After lunch you can go on a further excursion (included in the price). 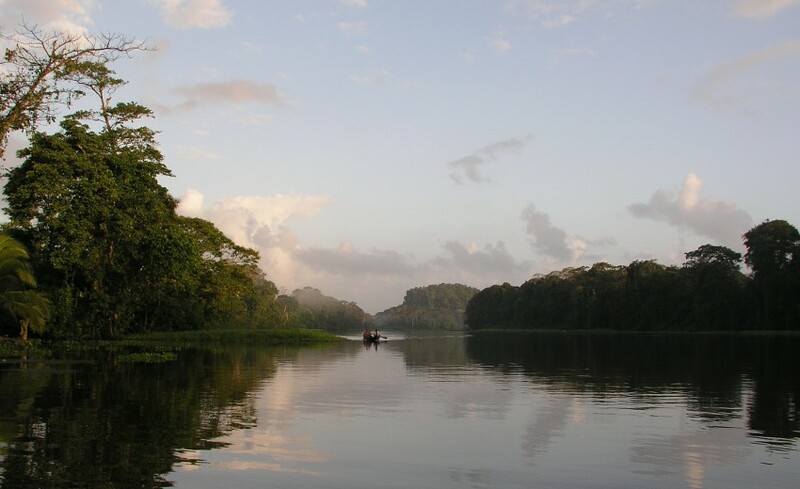 At 3 pm you will be picked up to explore the canals of Tortuguero with a guided boat tour. Thanks to the company of a competent natural guide you will get to know the local plants and wildlife, and learn new things about the tropical ecosystem. After the tour you can relax in the hotel premises until dinner is served. Enjoy your breakfast at the lodge and relax until the boat for Pavona picks you up at the hotel dock. From Pavona, an individual transfer (minivan) back to San José is included in the price. If you wish, we can also deliver a rental car (delivery without additional charge) with which you can continue your Costa Rican vacation individually (the car is delivered to the Restaurant El Ceibo, where your private transfer can drop you off). Ask for an rental car offer at the bottom of our booking form. Lunch at the restaurant El Ceibo is included. If your trip does not continue to San José, the driver can also drop you off at a desired place on the route back. This is ideal to begin your vacation in Costa Rica or as a weekend tour. We can offer this trip at better value than direct retail prices. 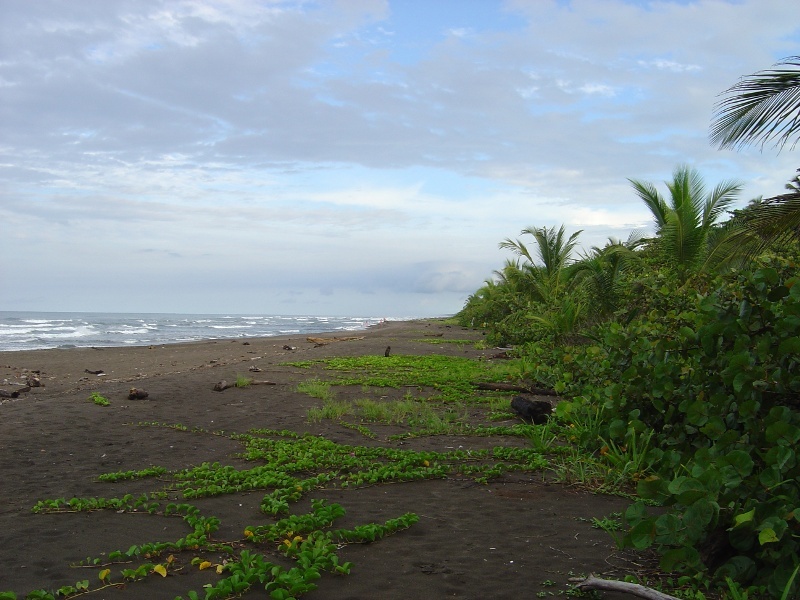 In addition, we take care of your reservations and provide travel assistance in Costa Rica. If you want to extend this tour, tell us your ideas and we are happy to make further suggestions. Contact us to book this trip. Evergreen is a quaint lodge, situated close to the National Park's entrance, on the edge of a tranquil canal. It offers 55 rooms, among them some bungalows on wooden stilts. The surrounding tropical gardens are inhabited by monkeys, sloths and birds. In addition to the restaurant and bar there is a small swimming pool to cool down. Individual services like private tours, massages, or canopy and kayak tours are also available. If you stay for two nights with a minimum of two persons, we are able to offer you a complementary kayak tour. Mawamba Lodge is situated directly in the jungle and the animals living in the rain forest have direct access to the property. 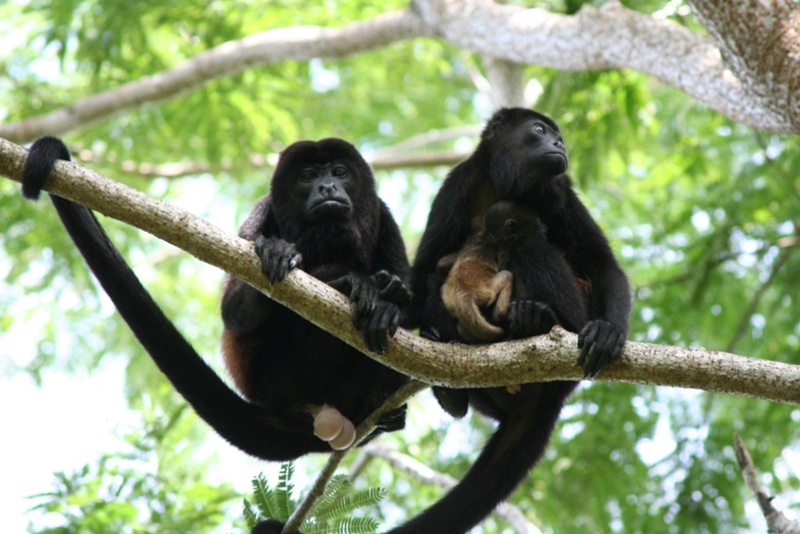 You might actually be awoken by howler monkeys in the morning! 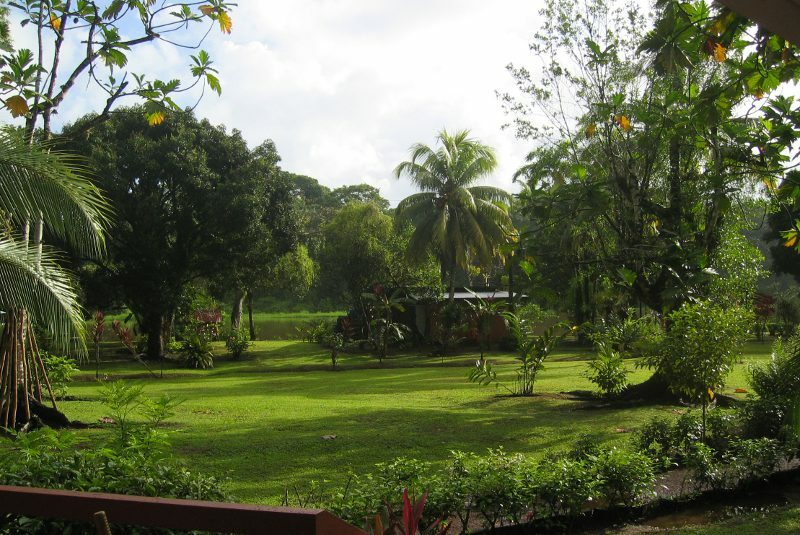 Due to the hotel's direct situation at the canals of Tortuguero, you are directly at the water. 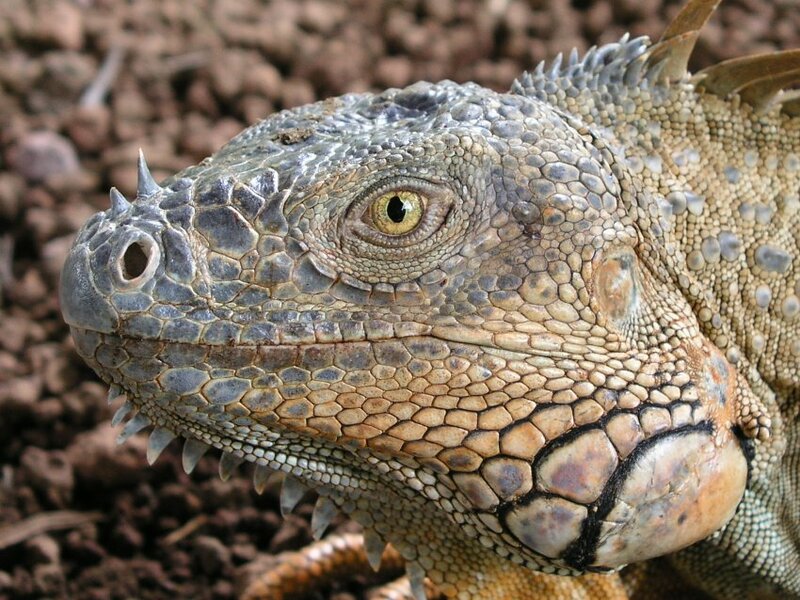 In “Mawamba Park” you are able to explore the nature individually and visit the lodge’s frog, iguana and butterfly gardens. To relax there are is a swimming pool and whirlpool, a bar, volleyball fields and direct access to the beach. Free WiFi is also included. The lodge offers 54 standard and 4 superior rooms with a friendly personal service. All rooms have private bathrooms, safety box and ceiling fans. The superior rooms have a direct view on the canals. The private access to the Caribbean beach is a special feature. Transfer from and back to San José is included in the price. (Note: Depending on availability, we cooperate with the Laguna Lodge as an alternative. It offers similar standards and is also excellently situated. > BOOK THE TOUR HERE!